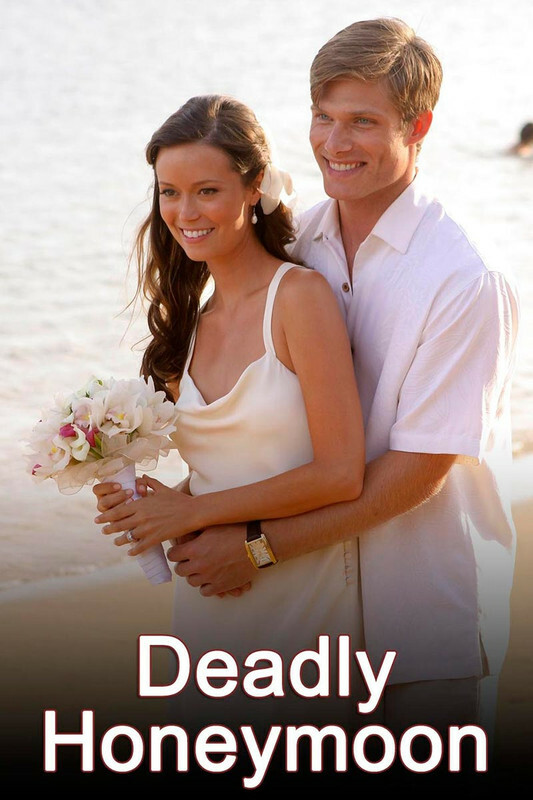 Deadly Honeymoon follows two young Denver newlyweds, Lindsey (Summer Glau) and Trevor Forrest (Chris Carmack), as they embark on their honeymoon cruise from their picture-perfect wedding in Hawaii. What begins as a dream vacation evolves into a night of wild partying, infidelity and strange encounters with a group of passengers. The next morning the passengers awake to find Trevor missing, presumed to have fallen overboard to his death. But as the investigation proceeds, an FBI Investigator (Zoe McLellan) begins to question if Trevor’s death really was just an accident. Deadly Honeymoon was based on a real story. In 2005 there was an incident on a cruise ship were the husband disappeared and the cause of his disappearance was never solved. The movie gives a speculative answer as to what might have occurred. Mark Harelik, who plays the captain of the cruise ship in "Deadly Honeymoon", plays the jealous Count Kurksov in Summer Glau's Angel episode "Waiting in the Wings"